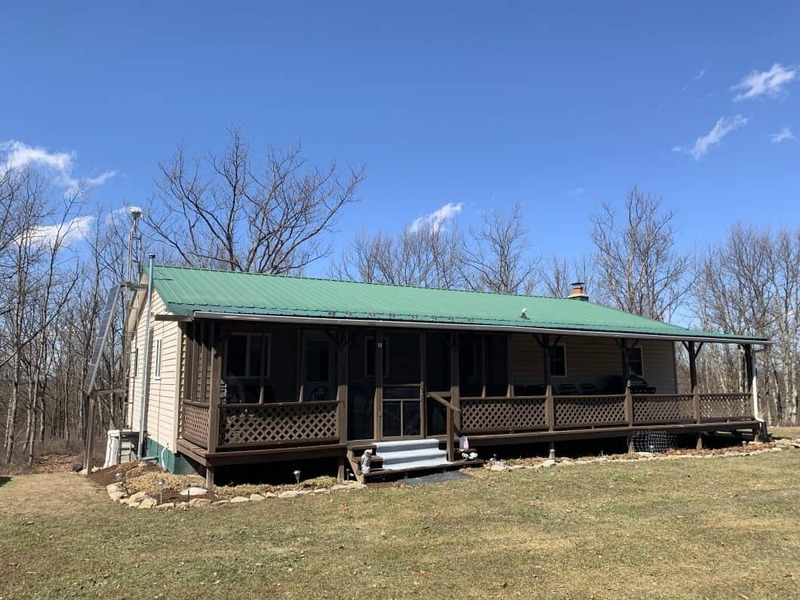 Come see this home away from home situated on 18.58 acres within walking distance to “Rails to Trails.” This peaceful getaway offers 4 bedrooms, 1.5 baths, spacious rear deck, and a full-length front porch. Full walkout basement, featuring a wood/coal stove with 8′ slate top pool table, is easily finished for additional living space. Enjoy your evenings outside around the fire pit or relaxing on the screened in front porch.